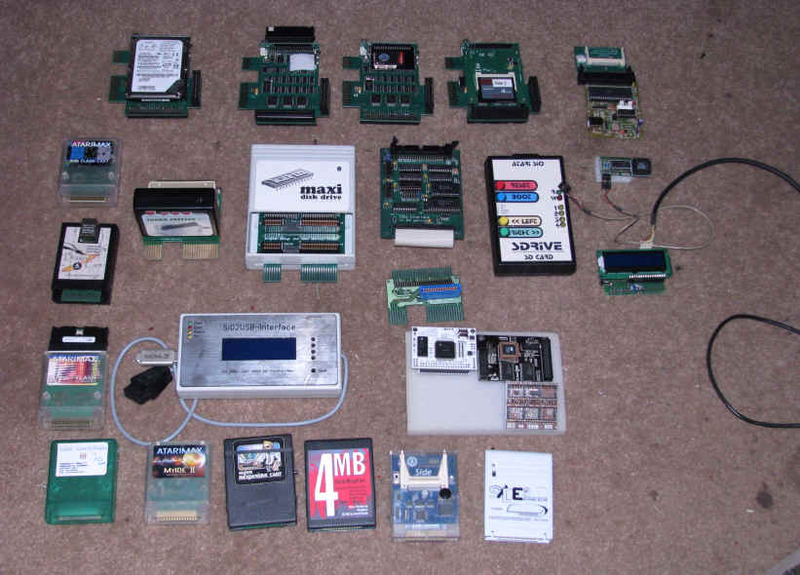 Here are some pictures of some of my hardware I have not installed into a Atari Computer. I plan to add more to this page so it is under construction. 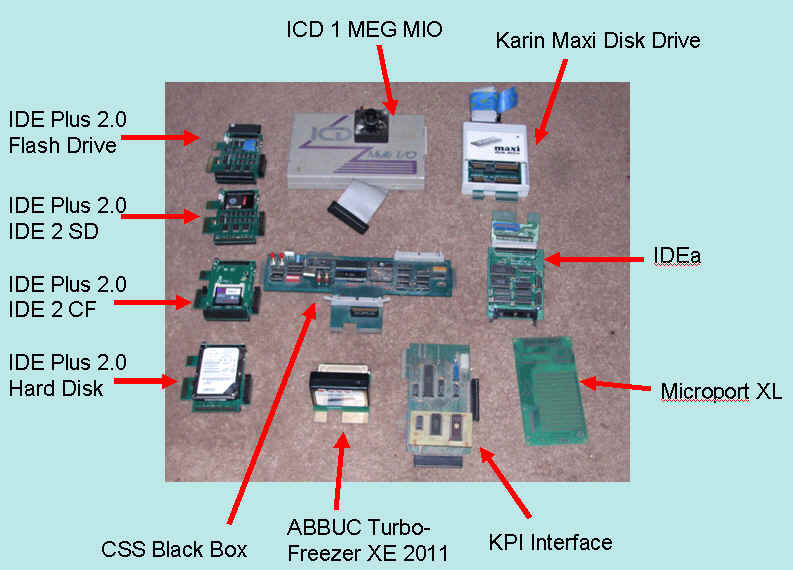 I want to group up my PBI, SIO, Internal hardware into separate pages. I will get to it as soon as I can.